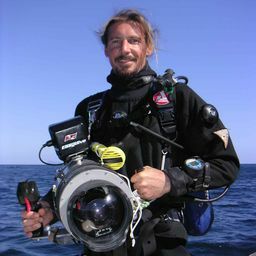 © Lorenzo Mittiga. All rights reserved. 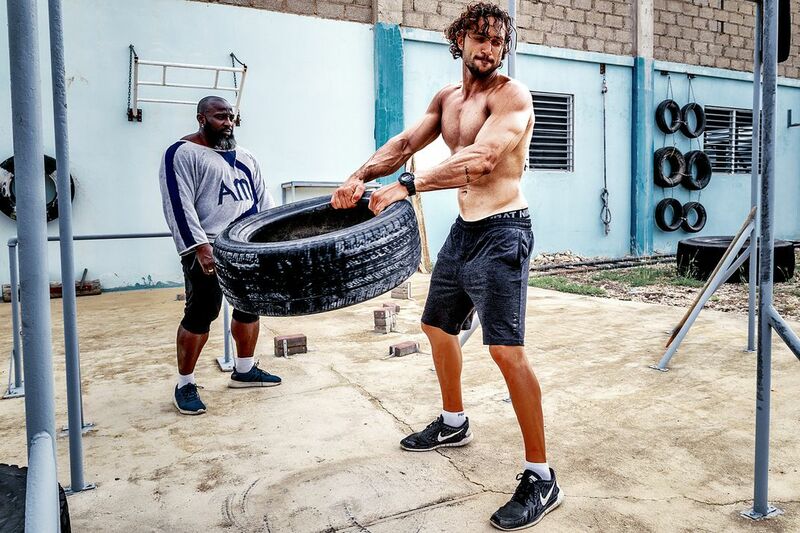 An athletes training with car tyres under the supervision of his coach in a gritty "non -tech" outdoor Caribbean gym. Using simple objects and dirtying their hands results are obtained more then using high-tec gym machinery. Date Uploaded: May 27, 2018, 7:08 p.m.